A standard sci-fi/action type film that, despite starring Ryan Reynolds, is pretty much instantly forgettable. No one really stands out - hero or villain and the technology is a complete fairytale. Tries to throw some twists at you, but mostly fairly predictable. Do yourself a favor, just watch Deadpool a few more times instead. 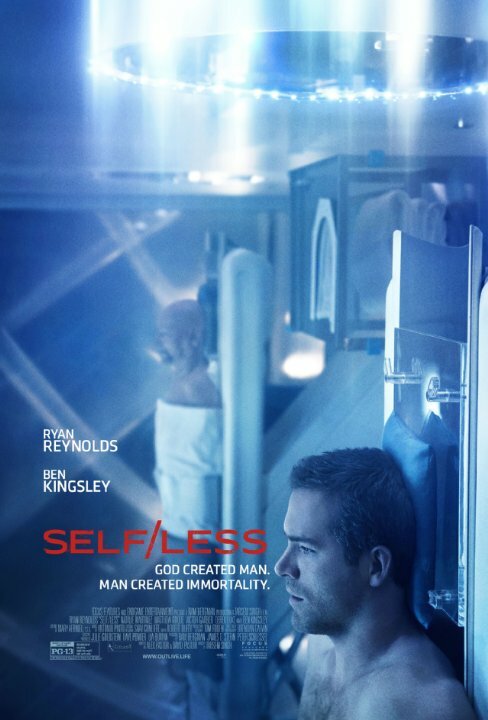 Self/less had potential to be a great movie, I mean with an interesting story like this about the side effect's of immorality could have been a good and interesting movie, but sadly what we've got was rather bland. Self/less is one of the most pointless and boring movie experiences of 2015. No posts have been made on this movie yet. Be the first to start talking about Self/less!